Want to do something fun during night time? Try renting a Night on Town Limousine. 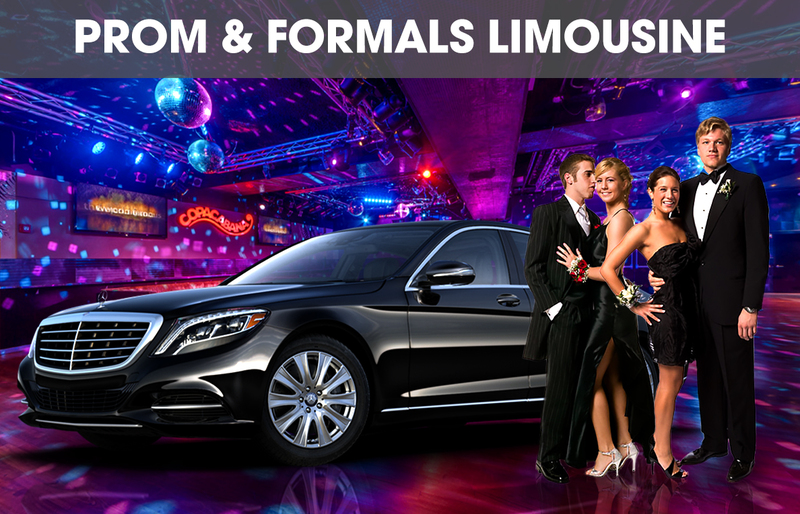 Florida Limo Service has this kind of service package wherein you will enjoy hours of service to different places you want to go at the same time, be treated as VIPs. Your night out will never be the same again when you hire us. 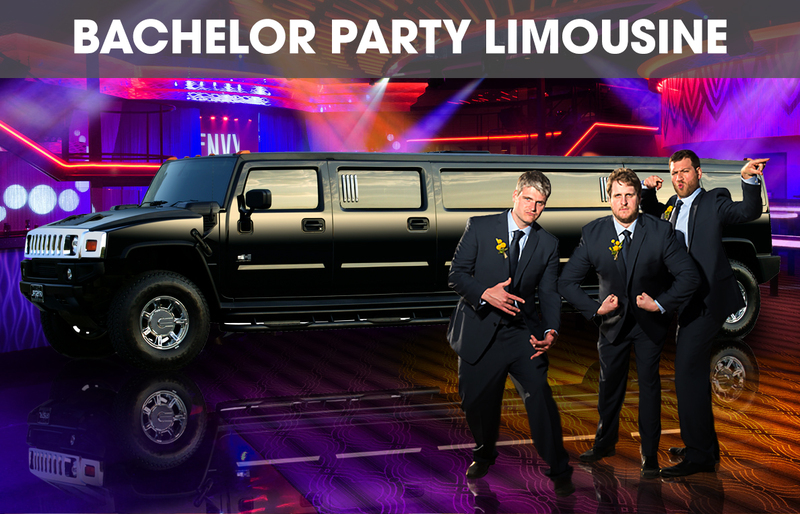 Our limo features have ice and stock bar ready inside the fleet. You will never get bored in when you avail this package. Bring everyone in the gang and have a joyride singing your hearts out inside a luxurious limousine packed with cool features driven by our professional chauffeurs. When you avail this service, expect that you will get to save yourself from hassle waiting for a taxi and lining up on a taxi line during peak hours. Our fleets will surely arrive on time, and we will be dropping you off to your destination on time too. 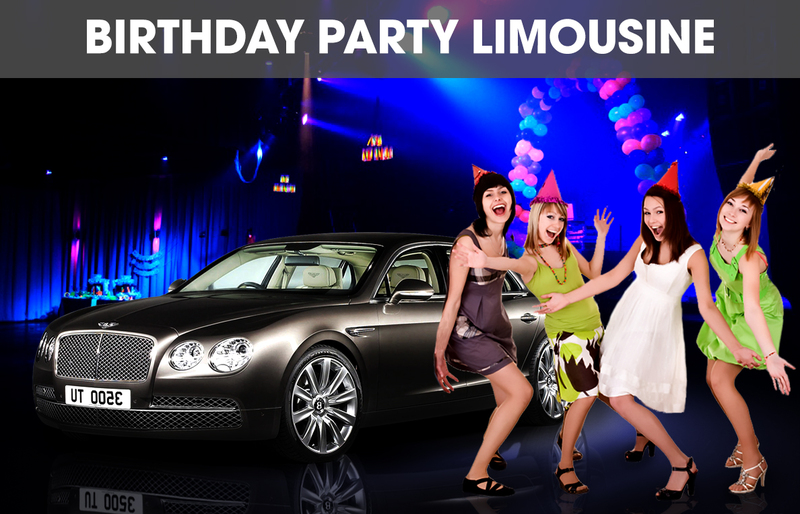 For groups of people who are more than 6, limousines are best to avail: Black Lincoln Stretch Limo (8 passengers), Lincoln MKT Black Limo (8 passengers), Chrysler 300 Black Limo (8 passengers), Black Ford Van (12 passengers), Ford Expedition stretch white limo (12 passengers), White Escalade Stretch Limo (14 passengers), and White Stretch Hummer Limo (14 passengers). For 3- 4 people who would like to rent, it is economical to choose among these: Sedan – Chrysler (3 passengers), Corporate Town Cars (4 passengers), Mercedes Benz 550 (4 passengers), Shuttle Bus (24 passengers), or Party Bus (29 passengers). Call or email us immediately from the time you have decided to avail our service offer. We are highly in demand so make sure that you book your fleets the earliest time possible to avoid conflicts with your schedule. We make sure that you get the service you expect and you will get satisfied with it. On time chauffeur pick-up and drop-off, cool fleet features like LCD televisions, DVD players, iPod dock, MP3 players, LED color changing light effects, adjustable air conditioning system, and very friendly customer service representatives await you. Bring all of your friends and loved ones in this exciting activity that will surely be enjoyed and cherished by everyone. Also, make sure to bring your high definition cameras and smartphones and capture the best memories you would be experiencing.